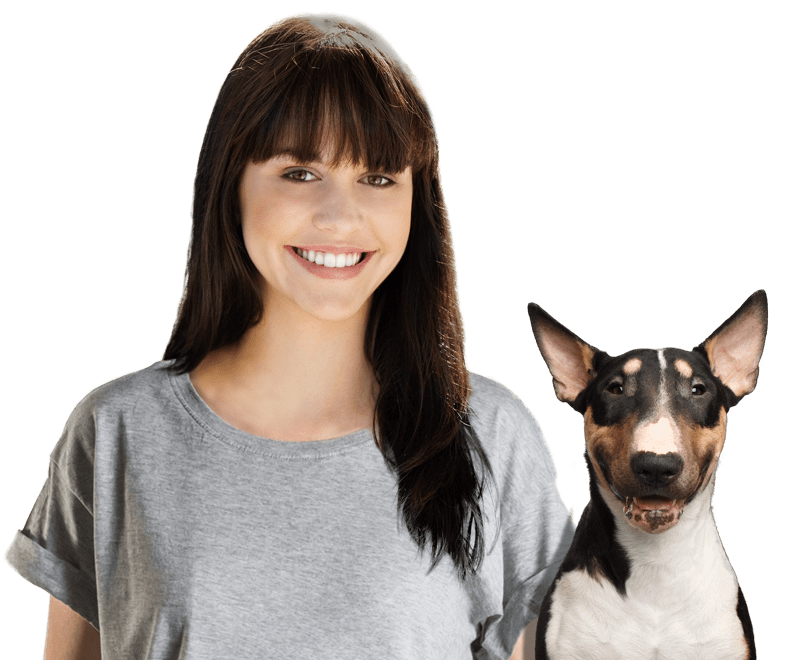 Best Dog Boarders in Idaho Falls, ID | Wag! While Idaho Falls, Idaho, isn’t known for its homeless pet population, the problem does exist in the area. Luckily, there are a few great animal shelters around that help take care of animals in need while trying to find them new, loving homes. Two of these shelters are the Snake River Animal Shelter and the Idaho Humane Society. The Snake River Animal Shelter is located in Idaho Falls, Idaho. The shelter takes in homeless and owner surrendered pets throughout the Upper Snake River Valley. It also helps reduce overcrowding at other area shelters by taking out animals that are likely to be euthanized. In August of 2015, the shelter opened a second location, which allows for extended stays for animals having a hard time getting adopted. This second shelter has eliminated the need for the organization to euthanize healthy, adoptable pets. The group also helps spay and neuter pets in the area and educate the public on responsible pet ownership. The Idaho Humane Society, located in Boise, is the largest and oldest animal welfare organization in Idaho with roots all the way back to the late 1890s. The Idaho Humane Society provides shelter, care, and food for abused, neglected, and homeless animals in the region. The organization hopes that it can continue to grow to serve the needs of more animals in the community. If you live in the area and are looking for a new pet, consider contacting one of these shelters. You will find a lot of pets looking for new, permanents homes at both of these establishments. Head over to Snake River Landing every August for the Mutt Strut Walk or Run! The event is generally held during the month of August. Starting at 9 am, you and your dog can participate in this fun run at Snake River Landing in Idaho Falls. Take part in the 5k with your leashed dog at your side! After the run, there will be a pet fair, where you and your pooch can browse through vendor booths for both human and pet products that you are sure to love. Fee and timing information will be released closer to the event date. Proceeds from the event benefit the Snake River Animal Shelter. 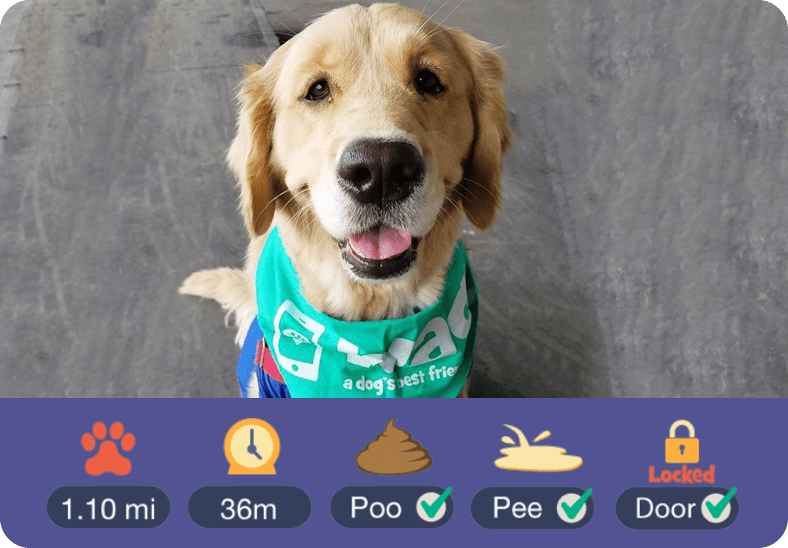 Join Moon Joggers and dogs all across the country for the annual Day of the Dog Walk, Run, or Jog 5k and 10k virtual running event. The best part is you can participate on your own time and run your own course with your furry friend! Moon Joggers asks that you time yourself and report your time after you run. For just $18, sign up to run for a great national cause. Each year, the charity changes, but in 2017, proceeds benefitted Freedom Service Dogs of America. At least 15 percent of all proceeds go to the charity! The entry fee grants you a medal and a dog tag for your dog. Bring your dog to the Eastern Idaho Spring Classic Dog Show to see beautiful dogs doing amazing things. During the dog show, you can watch dogs compete in agility, obedience, show, and other competitions. If you have a talented and well-trained dog, you can even sign up to compete in the events at the show! In addition to all the competitions, there will be a variety of different vendors around offering great pet-related products and services. The show takes place at the Eastern Idaho State Fairgrounds each June. The event spans an entire weekend in the middle of the month. The show is free, but entering competitions may come with a fee. The American Dog Derby is held each year in Ashton, Idaho, just a few minutes away from Idaho Falls. 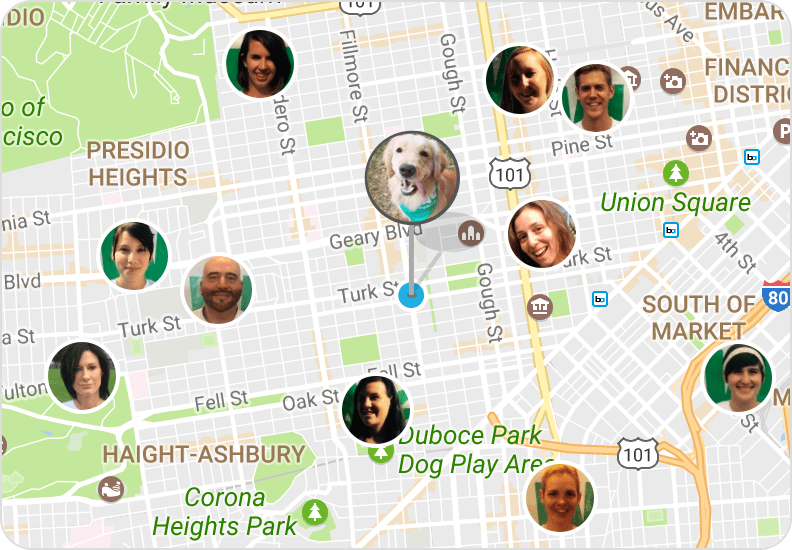 Gather a team of dogs and join the race! If you don’t have a dog team, you can watch parts of the race for free instead. Musher registration is based off of the length of the race and the size of the team. The 45-mile eight to ten dog team race costs $75 to enter, and the 45-mile ten dog minimum race is also $75. For the 25-mile four to six dog team race, admission is $60. For smaller races, fees are between $20 and $25. The event takes place Thursday through Sunday one week in February. Who doesn’t love movies with popcorn? What if you could enjoy the latest movies under the stars with your pooch? Well, at the Motor Vu Drive-In in Idaho Falls, Idaho, you can do just that! 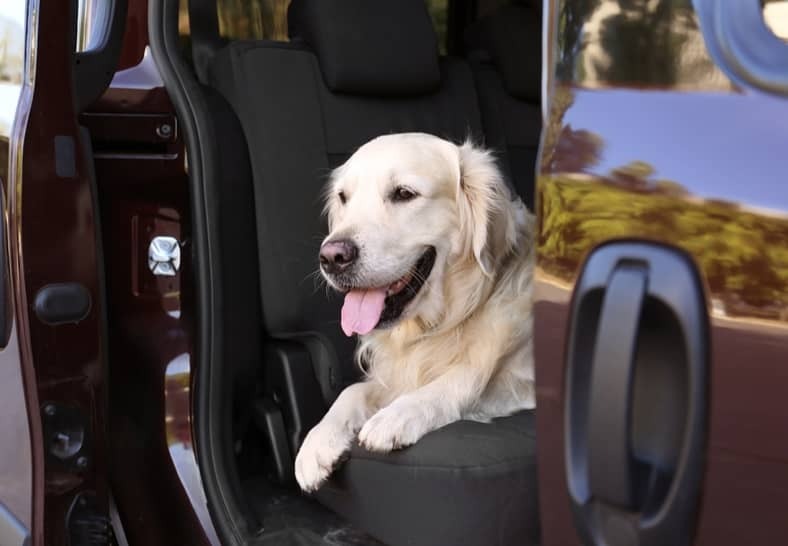 At Motor Vu Drive-In, your dog is allowed to either sit in your vehicle with you throughout the movie, or they can be leashed next to your chair if you choose to watch the movie out of your car. The movie theater also has concessions available for purchase. Remember that dogs must be attended to at all times, and they aren’t allowed in the indoor facilities.